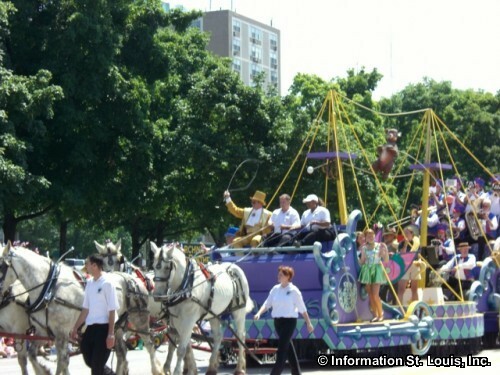 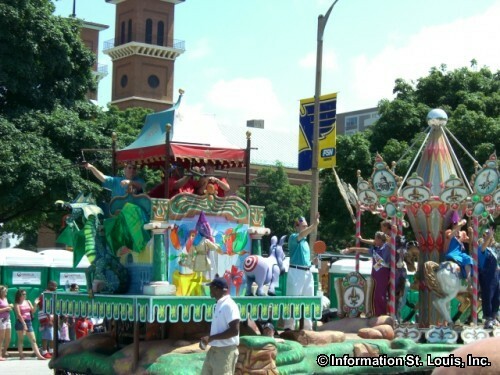 The Veiled Prophet Parade is a St. Louis tradition that began in 1878 as a way to promote the City of St. Louis and to enrich the quality of life for the residents of the city. 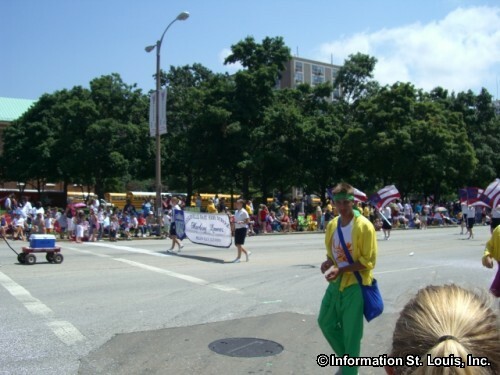 The parade was organized by a group of philanthropic and civic-minded businessmen, who wished to remain anonymous and called themselves the Mysterious Order of the Veiled Prophet. 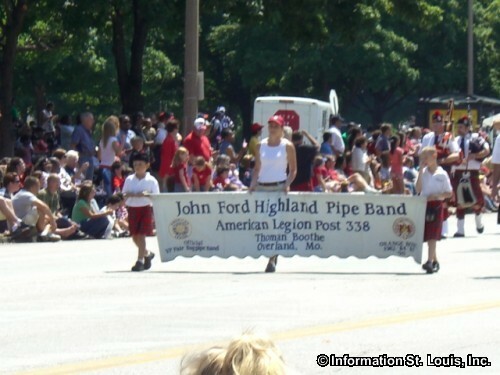 Today, the members are now called the Veiled Prophet Organization and carry on that same tradition of community outreach. 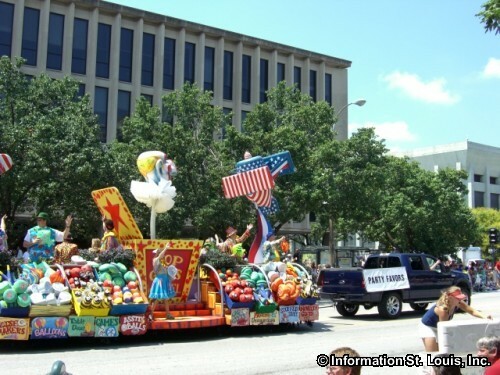 The Veiled Prophet Parade features custom designed and built floats, high school marching bands, giant helium balloons, clowns, unique vehicles, specialty bands and a whole lot more! 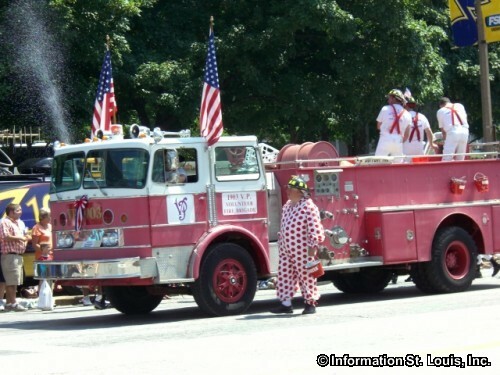 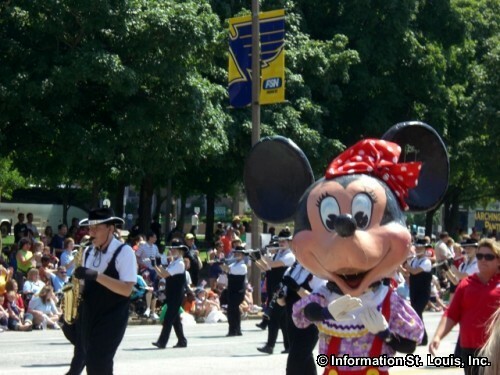 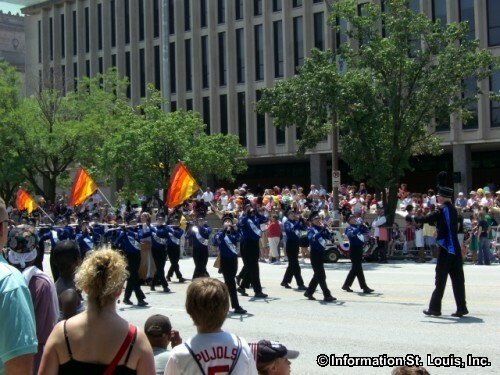 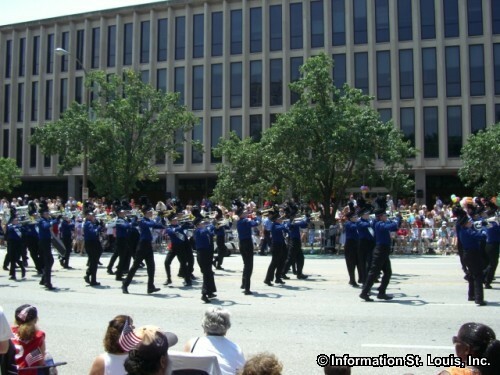 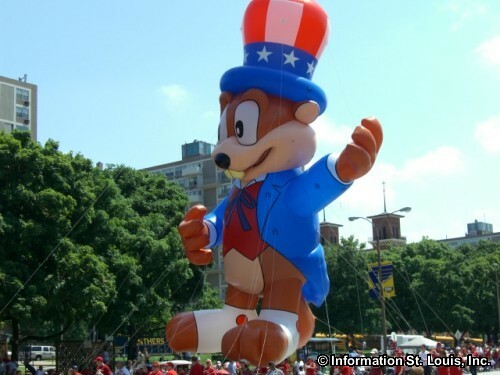 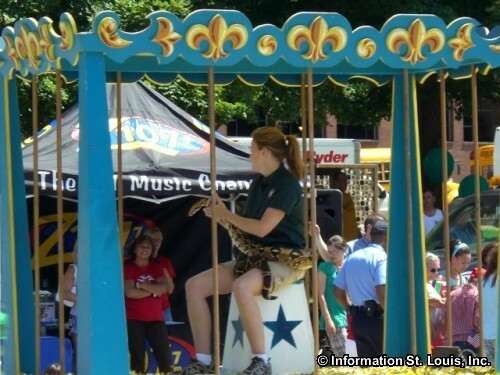 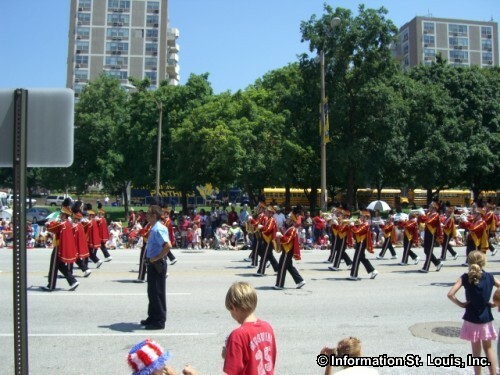 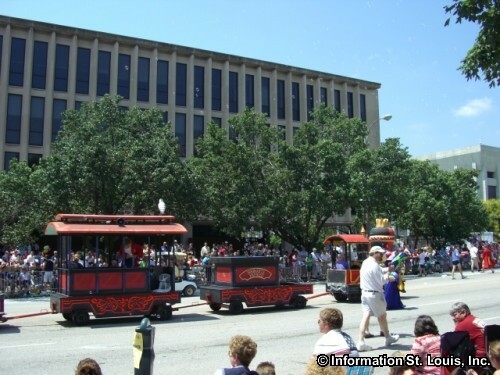 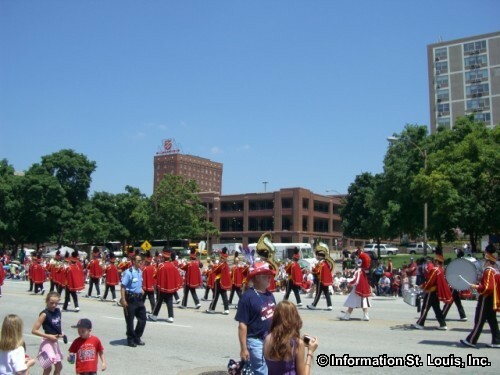 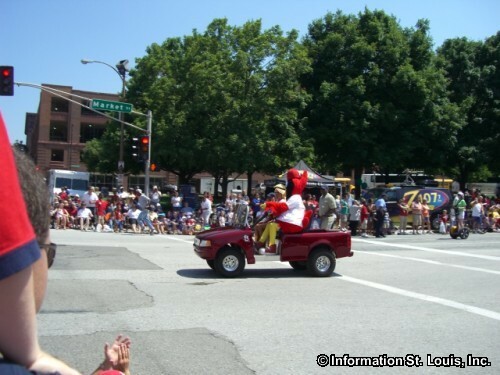 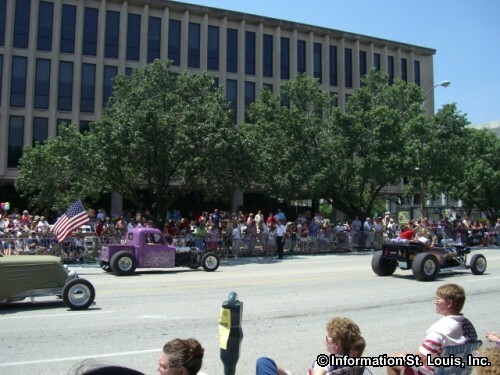 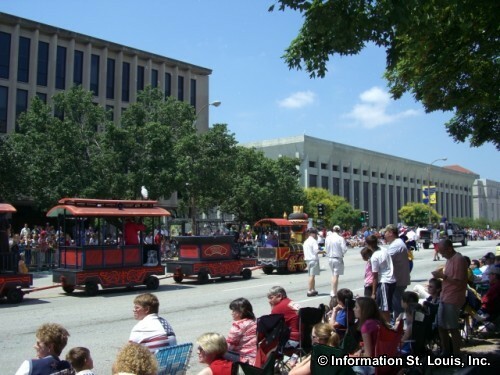 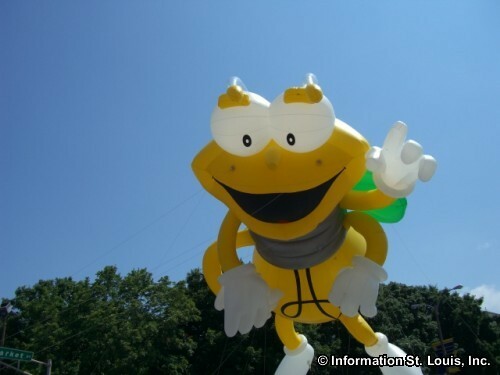 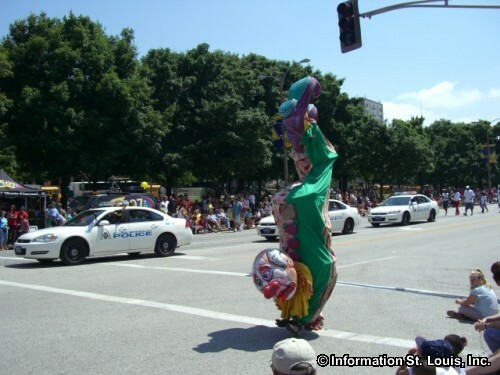 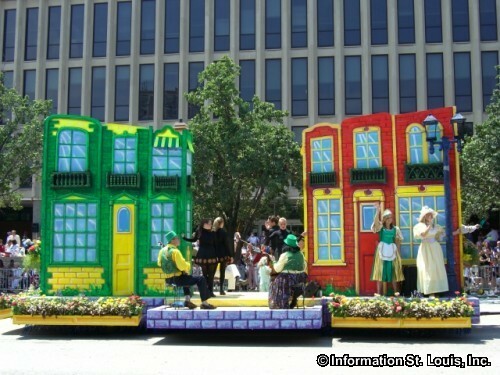 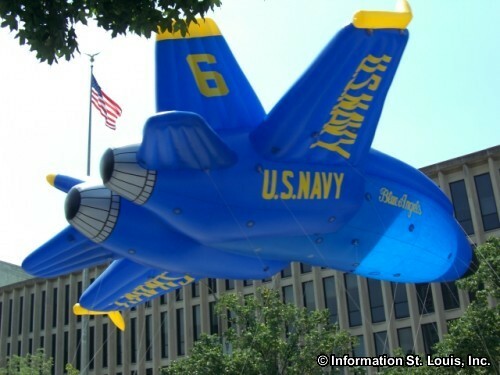 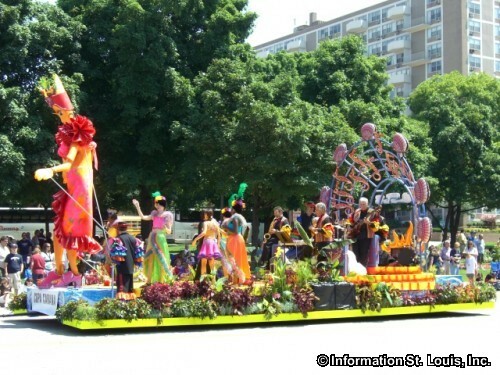 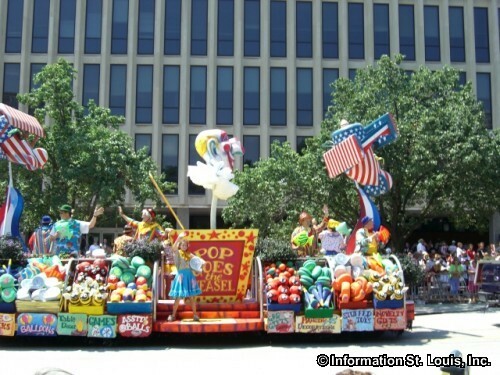 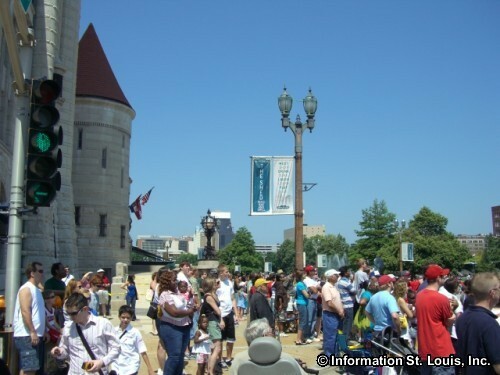 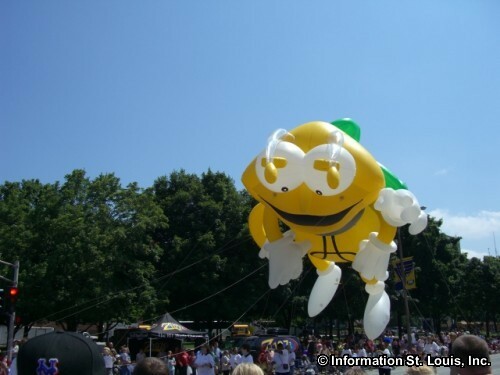 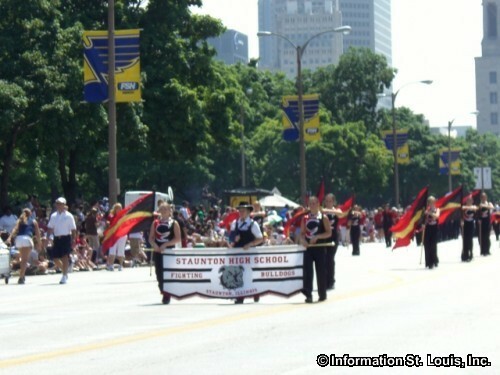 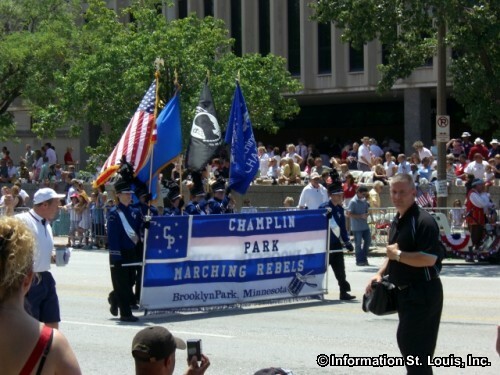 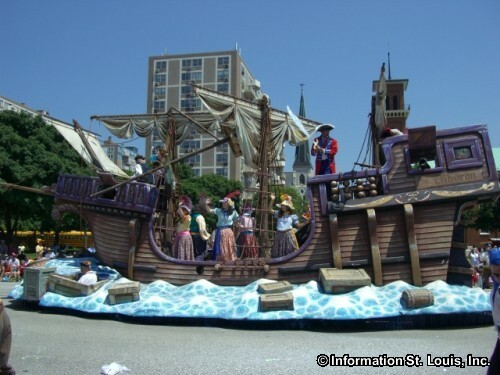 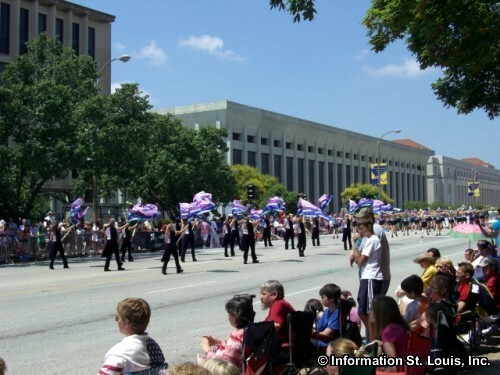 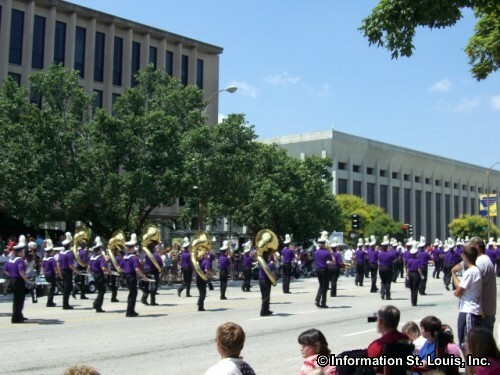 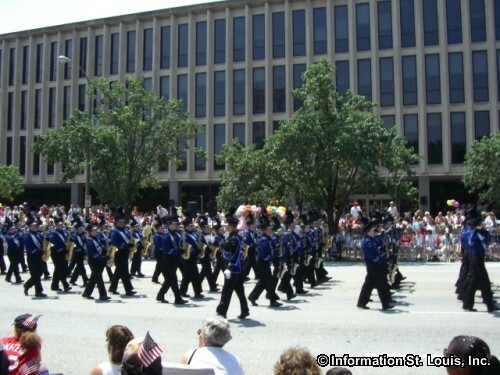 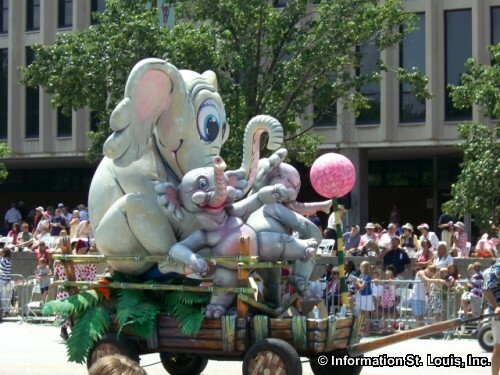 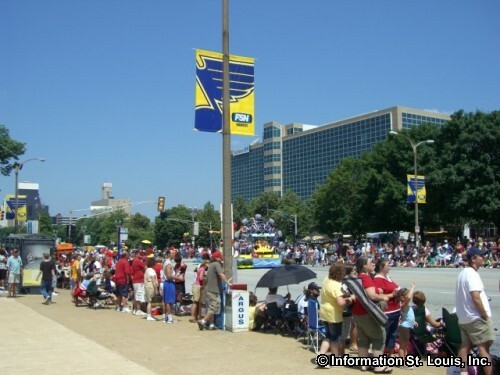 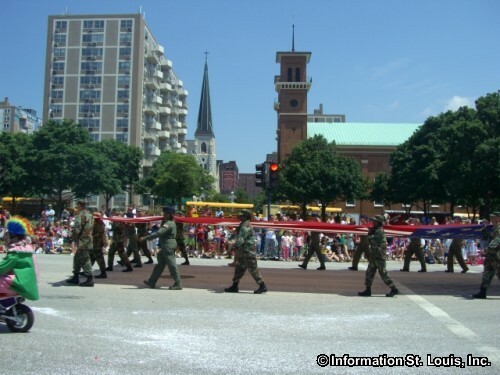 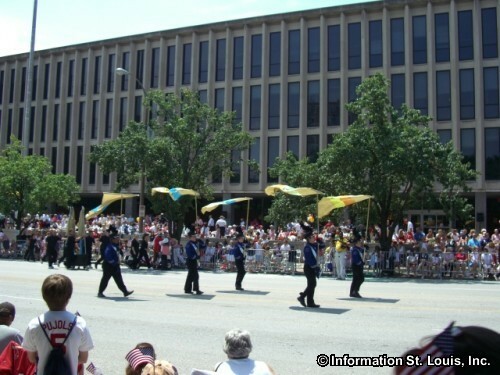 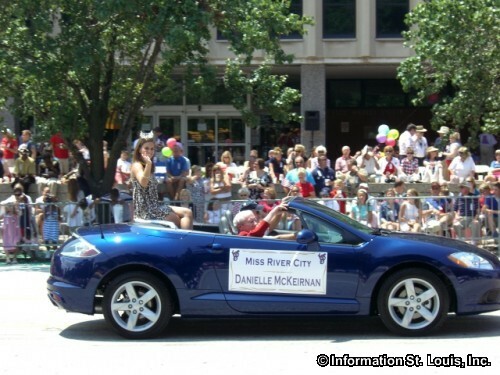 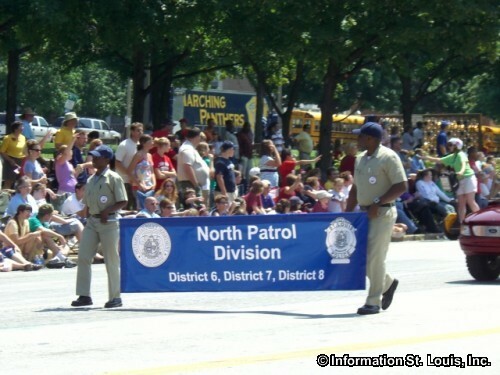 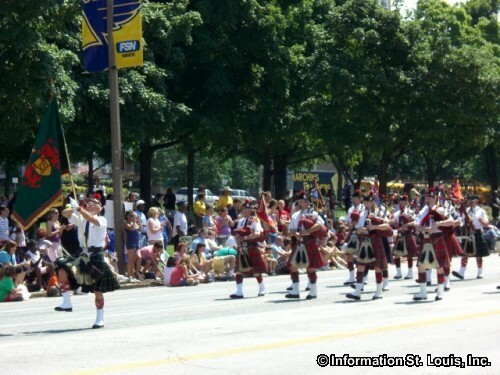 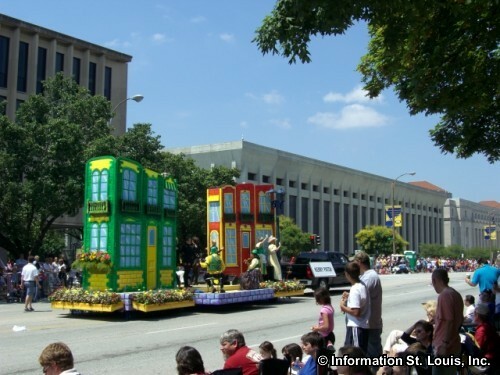 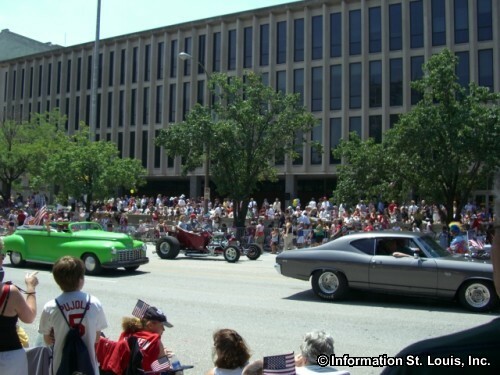 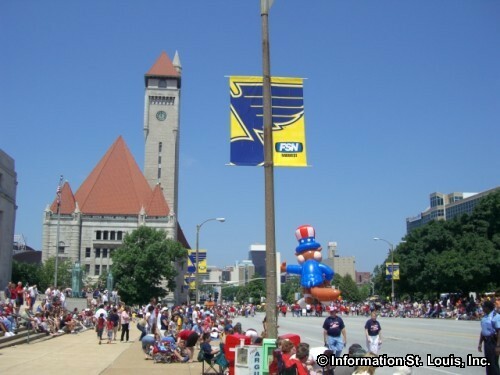 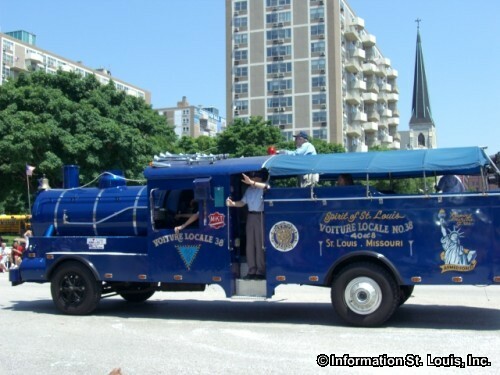 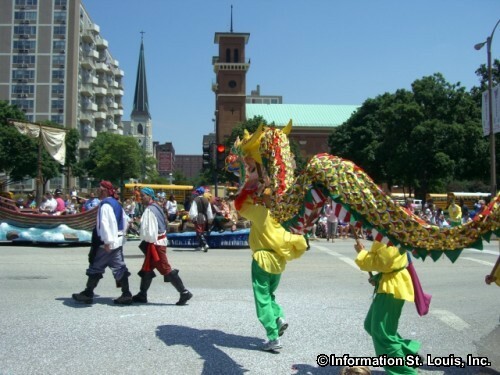 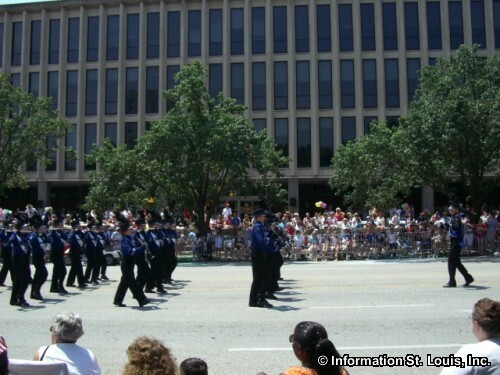 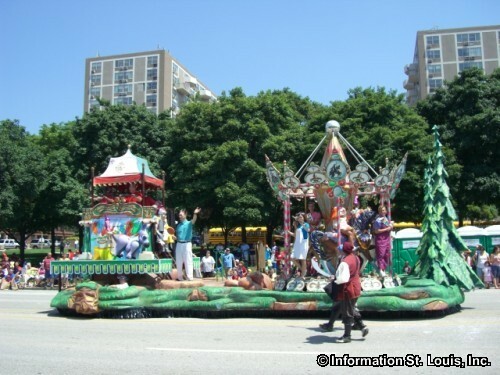 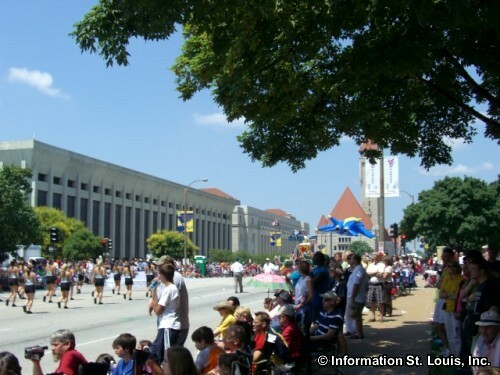 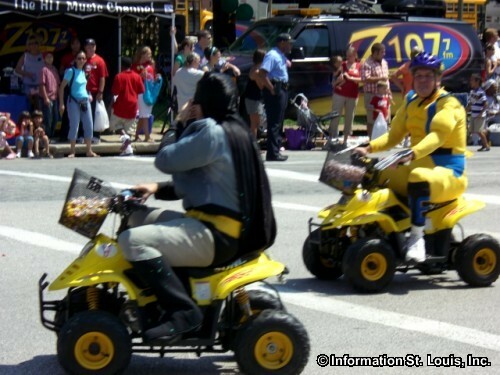 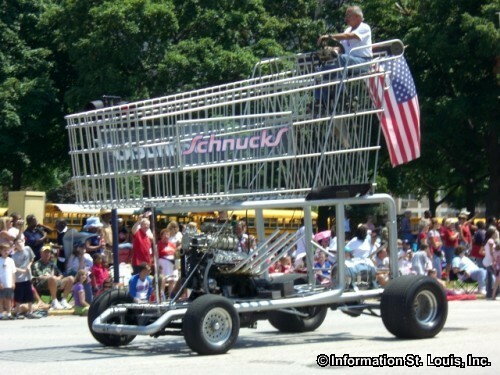 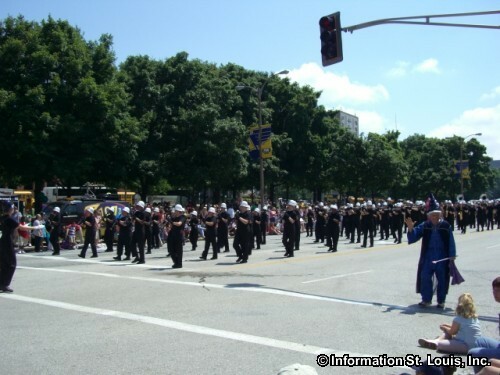 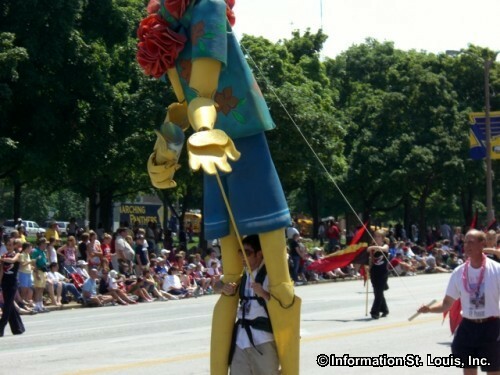 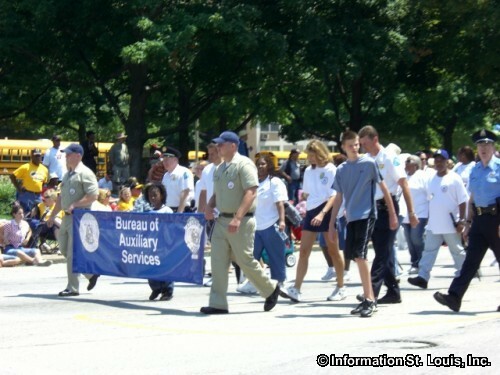 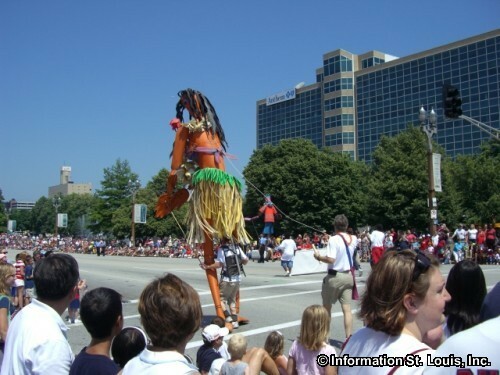 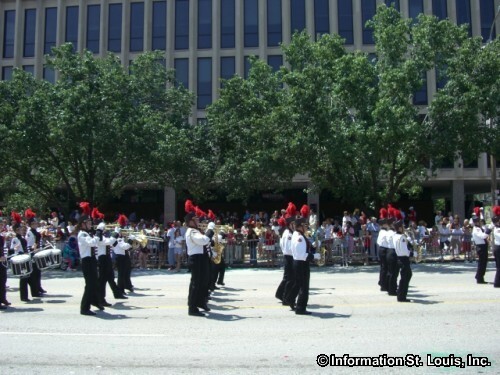 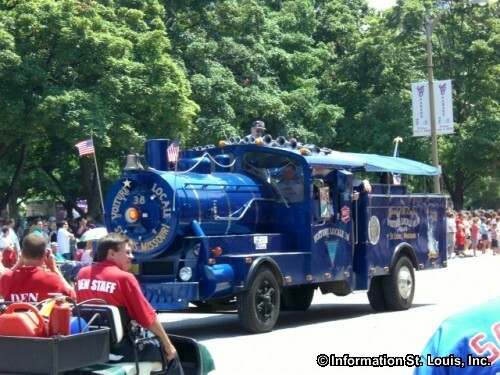 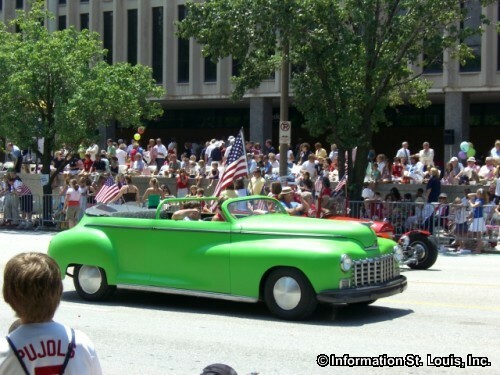 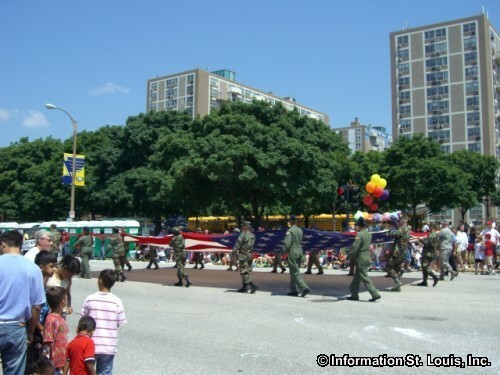 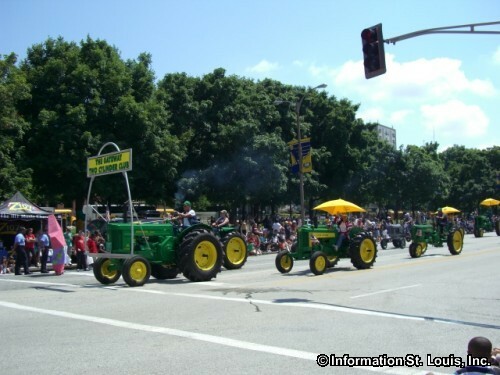 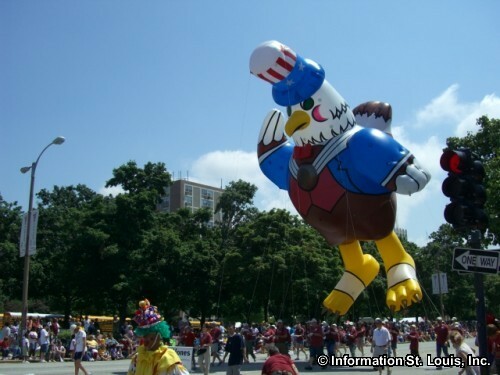 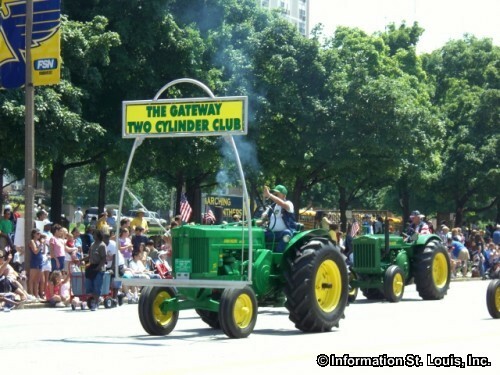 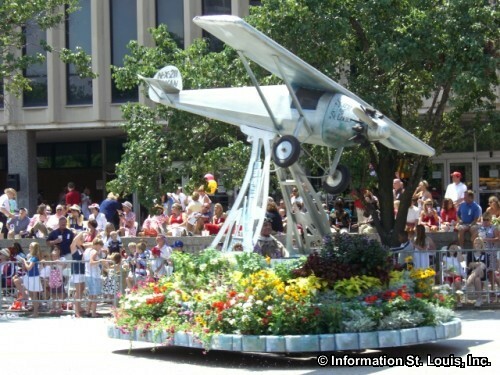 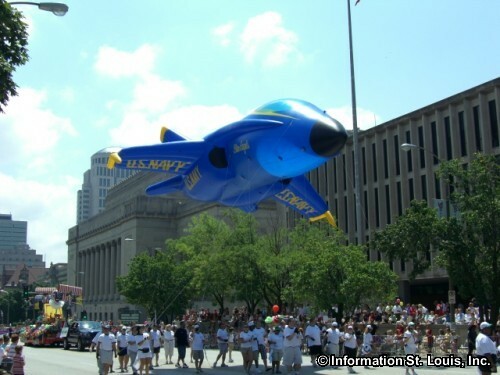 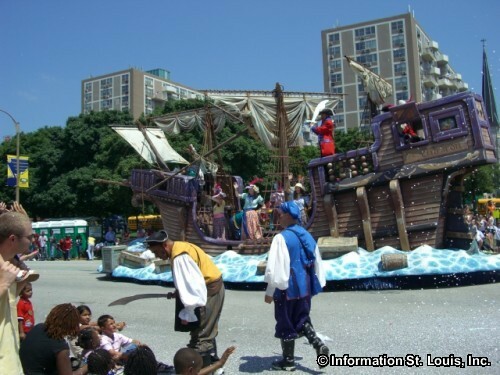 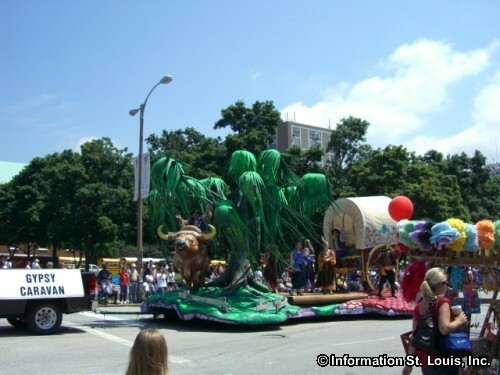 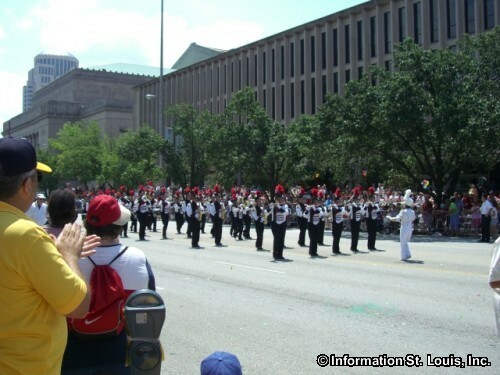 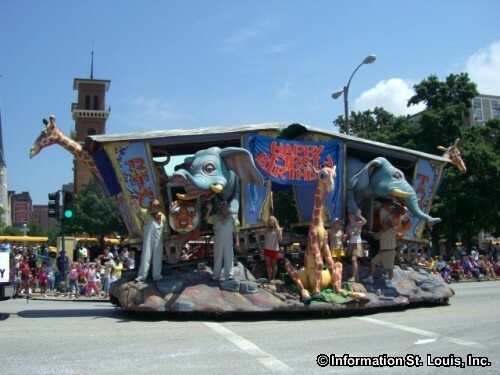 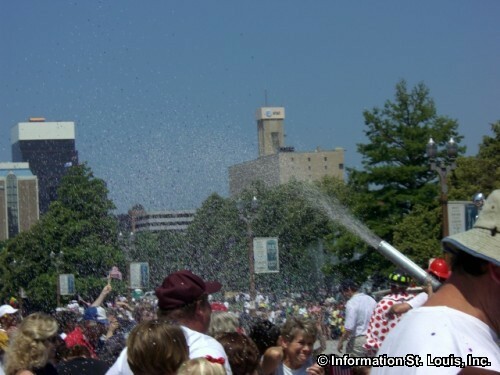 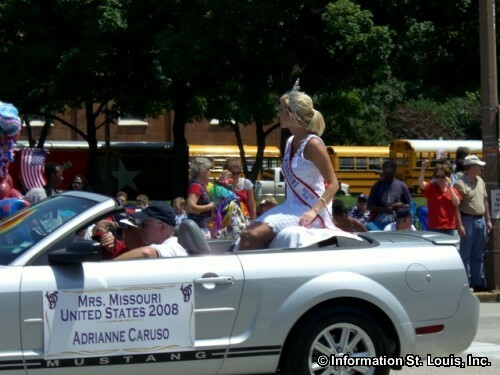 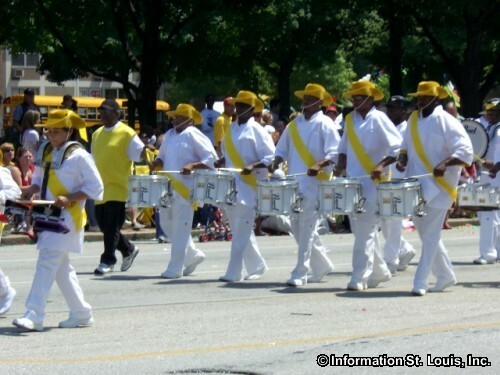 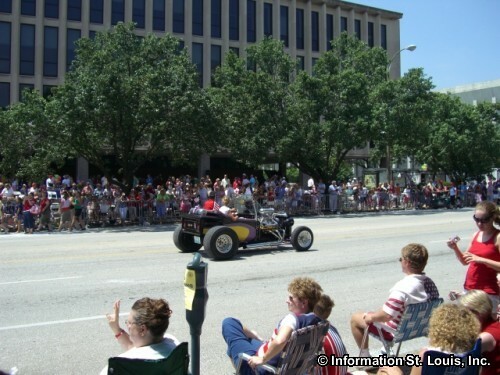 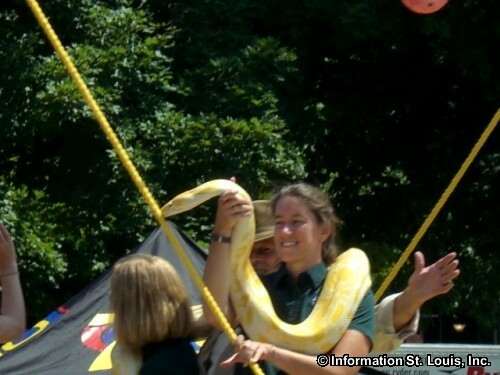 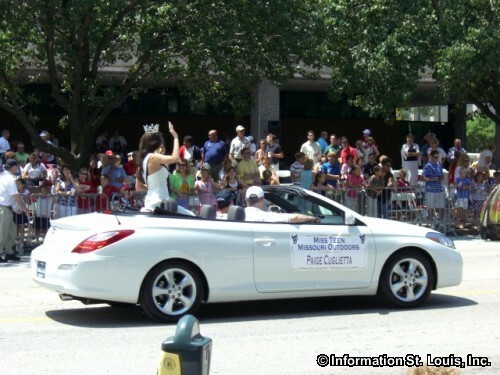 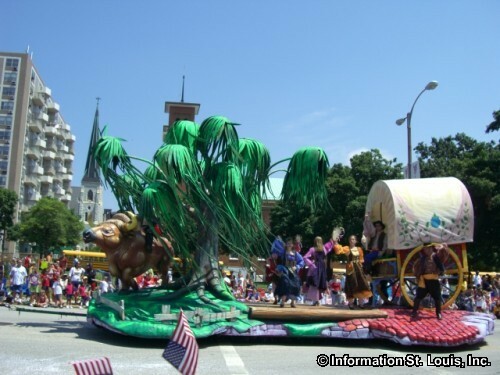 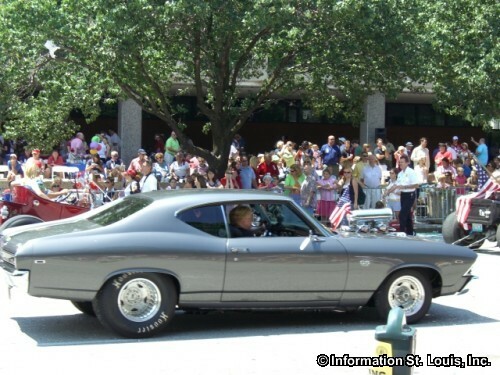 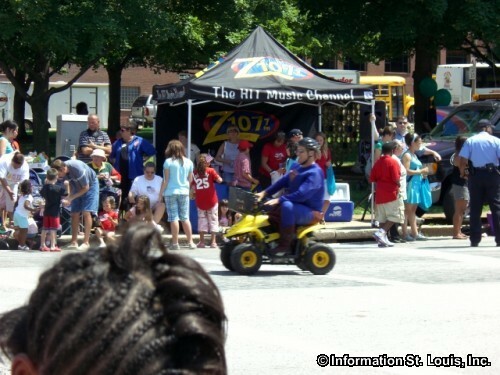 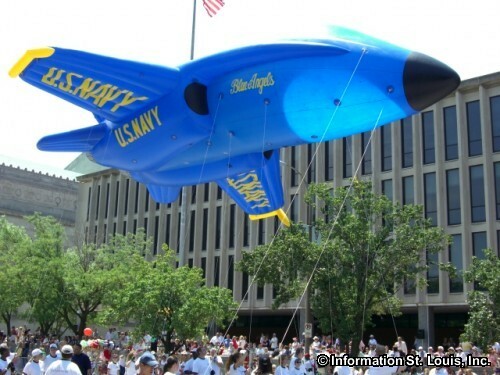 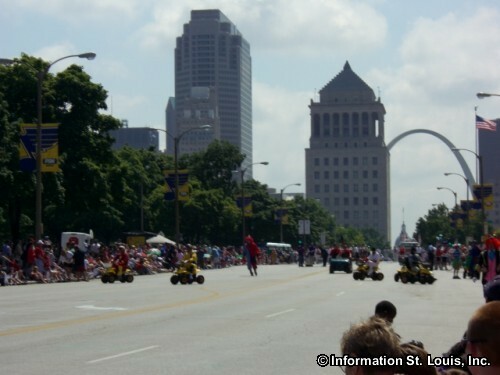 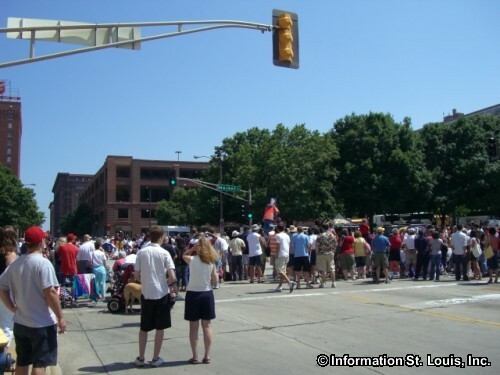 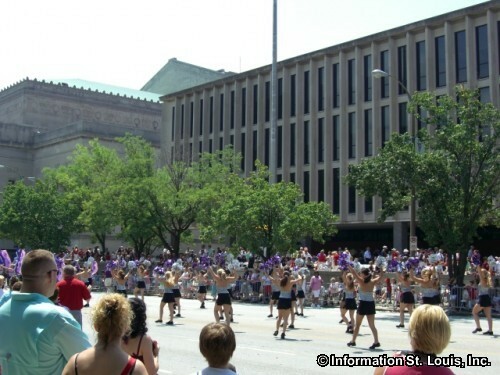 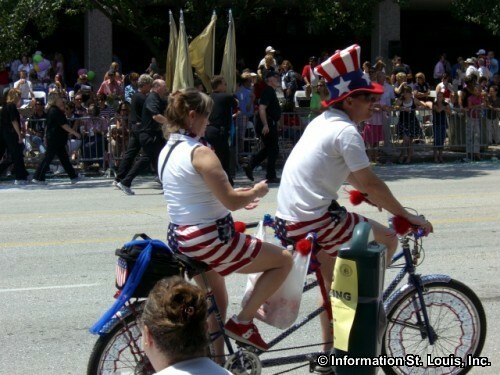 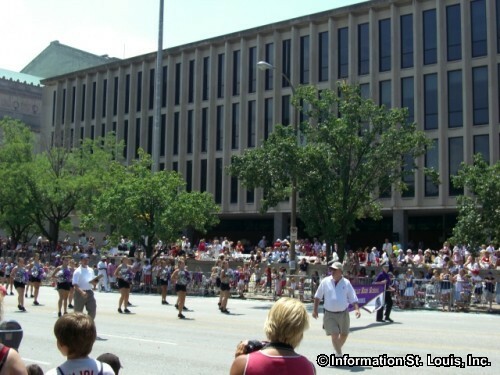 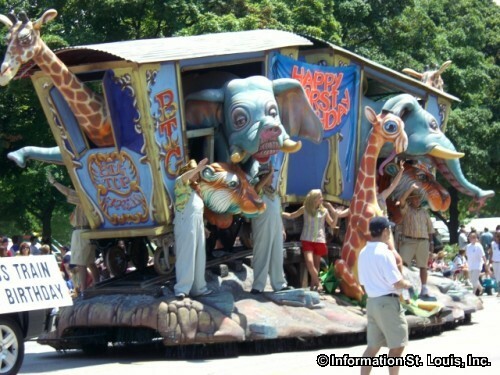 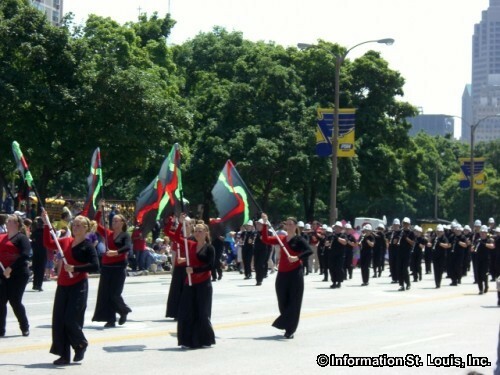 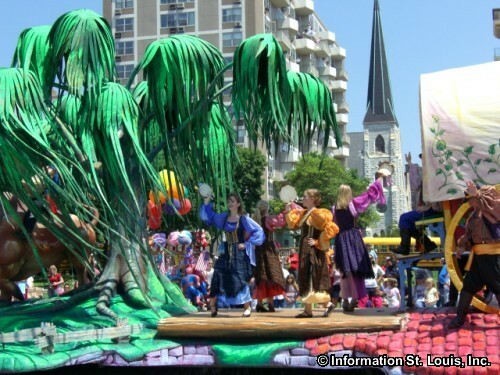 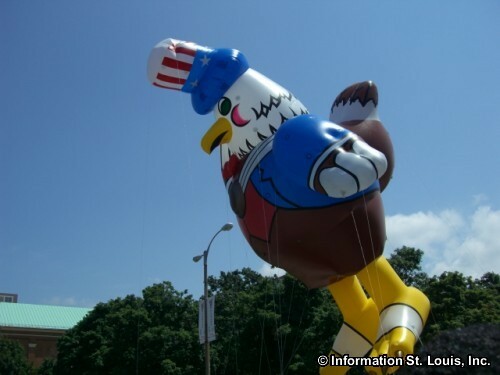 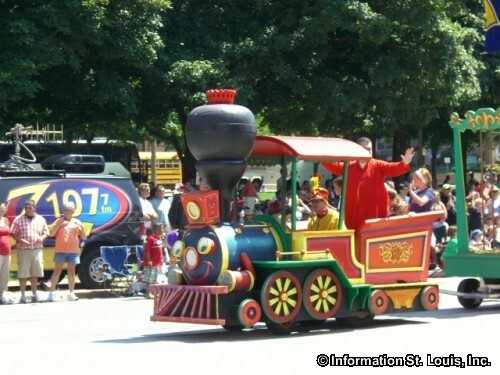 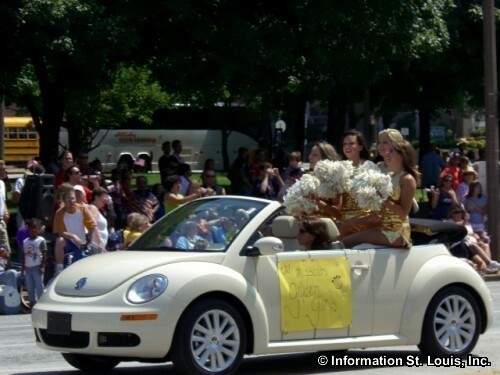 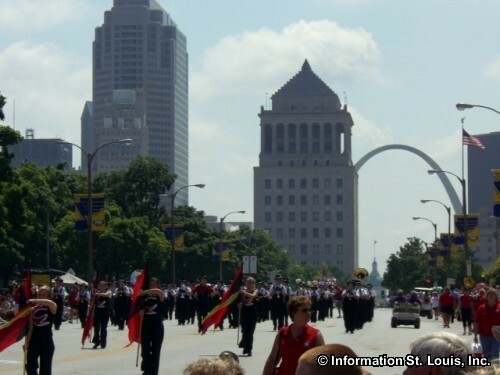 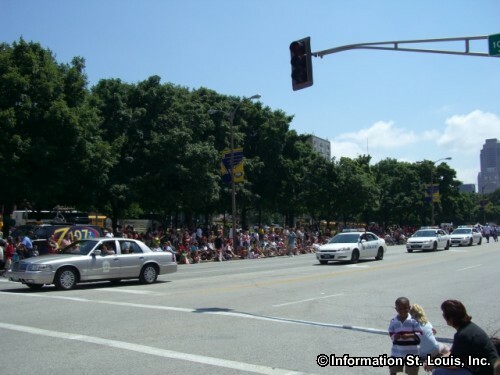 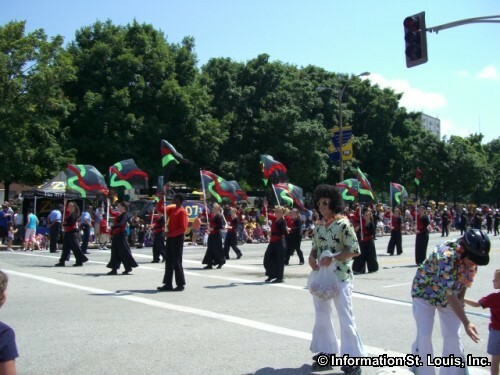 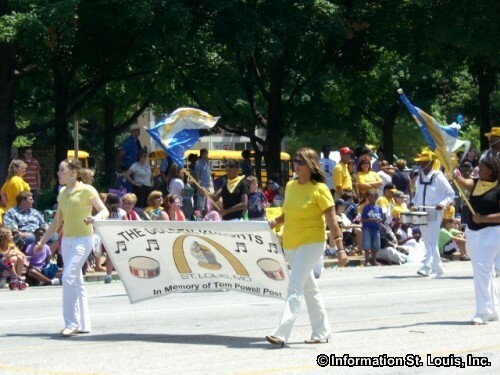 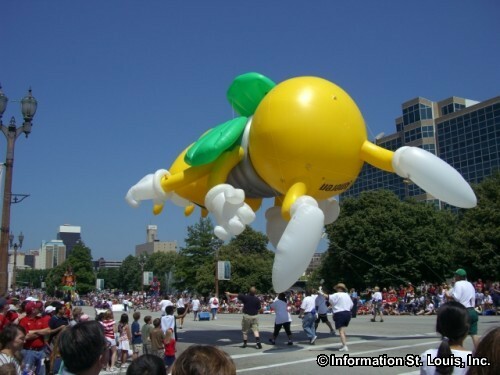 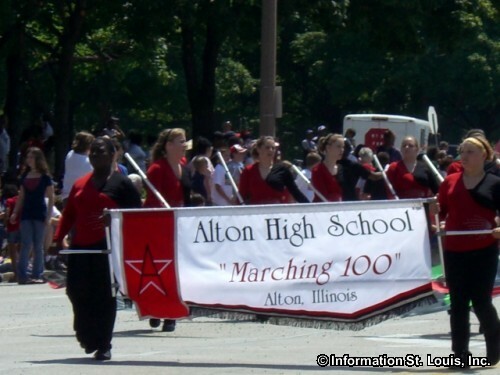 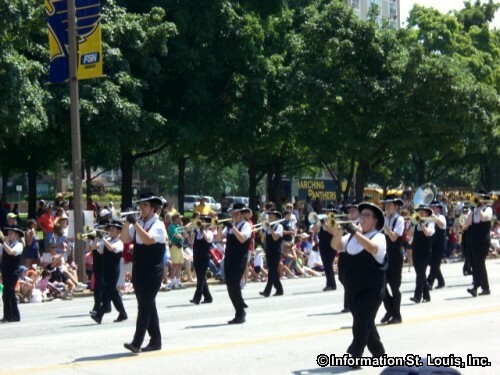 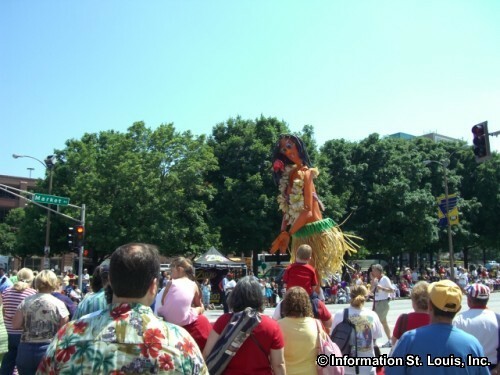 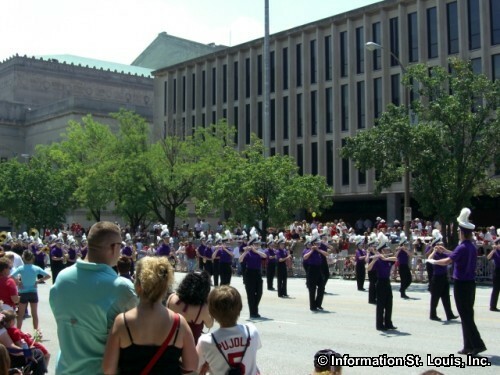 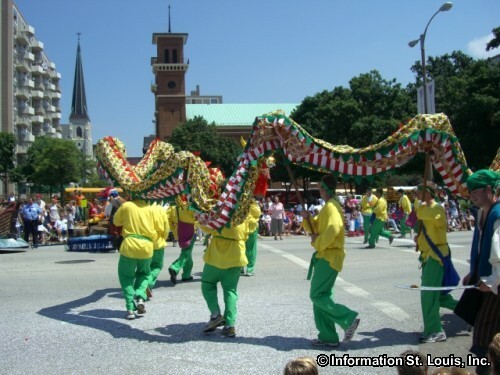 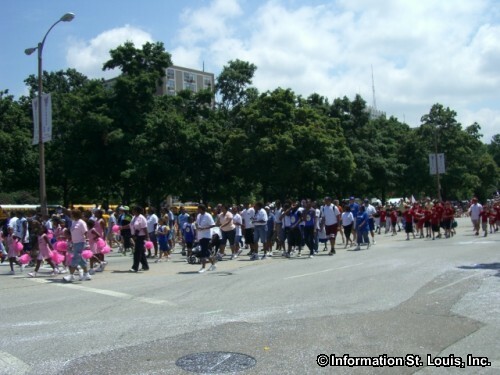 The parade is held during the Fair St. Louis Fourth of July holiday celebration, which the organization also produces, and usually on the Fourth. 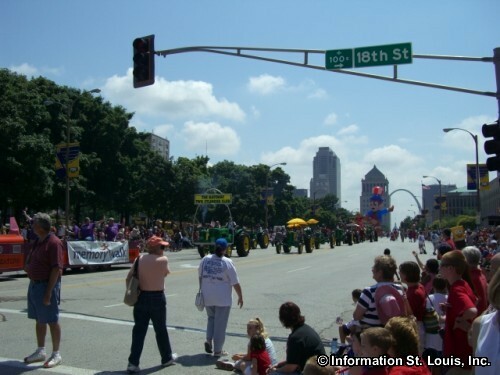 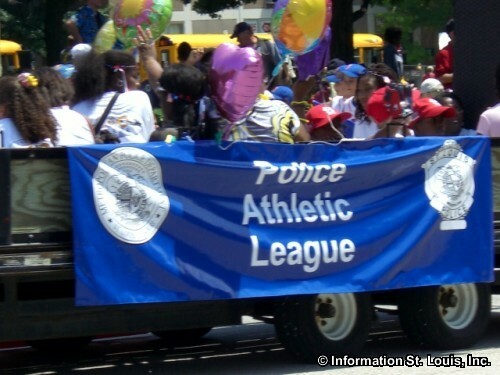 Check the website for date, starting time, parade route and other helpful information.